what of those odd events in history that get tucked away in the recesses of time with the hope of being unlocked one day for all to see? The odd tidbits of history you never knew existed at all… this is what makes up Twisted History. 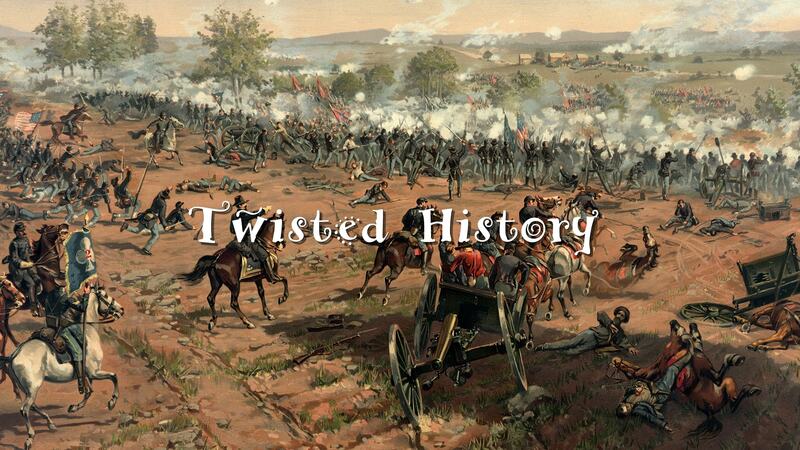 IN PRODUCTION – Twisted History explores little known historical events… but with a “twist”! Humans, by nature, have a curiosity of the past. Not only our own personal pasts, but others as well. 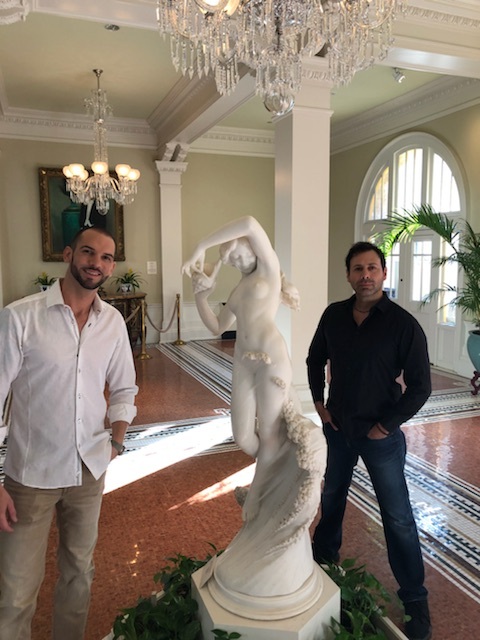 People, places, the things they do and how they did them all make up “history”, and the exploration of this history brings us not only knowledge of the past, but of the future since history has a tendency to repeat itself from time to time. But, what of those odd events in history that get tucked away in the recesses of time with the hope of being unlocked one day for all to see? The odd tidbits of history you never knew existed at all… this is what makes up Twisted History. So, if you think history is vanilla… wait till you see what we have to show you!